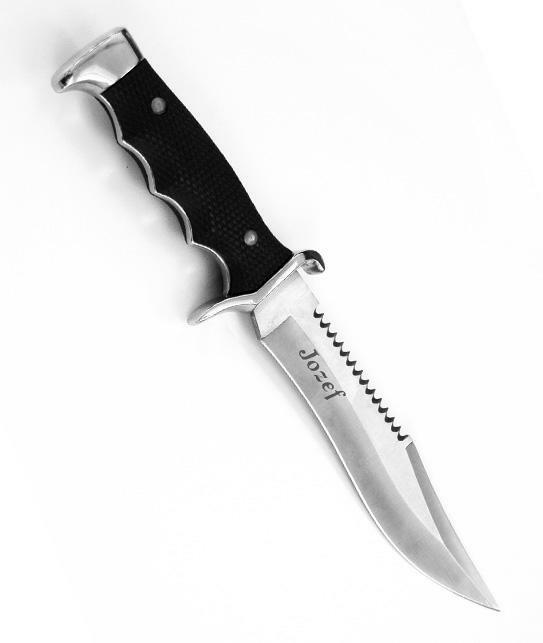 We offer engraving of knives as an additional service. 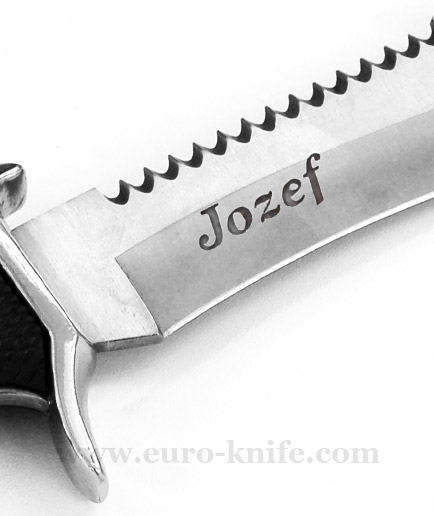 We can customise knives that you purchase from us according to your requirements by engraving and a gift box. 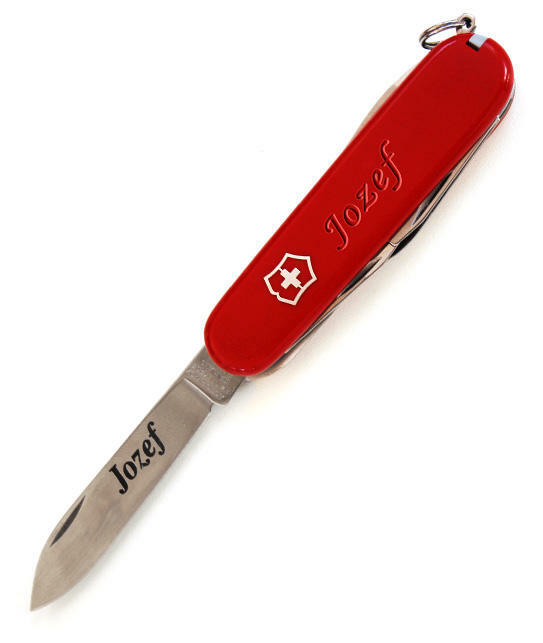 This creates an original gift that is unique and has a higher for the gifted a higher value. 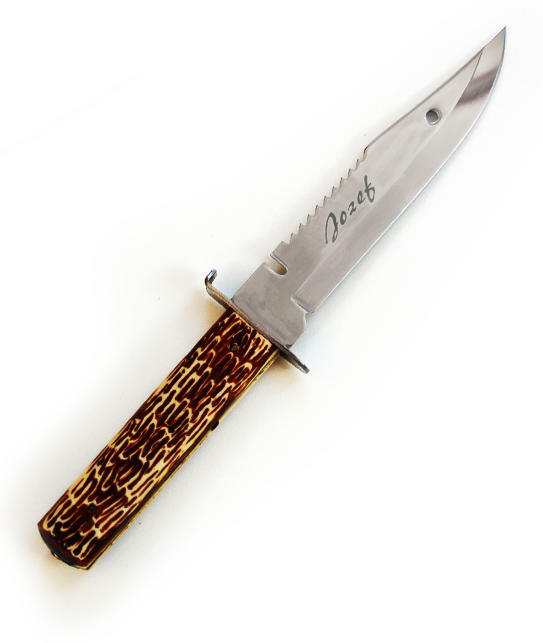 Almost all purchased knives from us can be engraved on blade, handle or case. 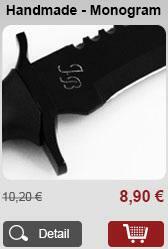 It all depends on the type of the knife and on the selected type of engraving. 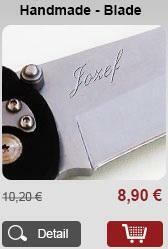 We offer hand-engraving on the blade, laser on the blade, laser on the handle and a hand-made monogram . 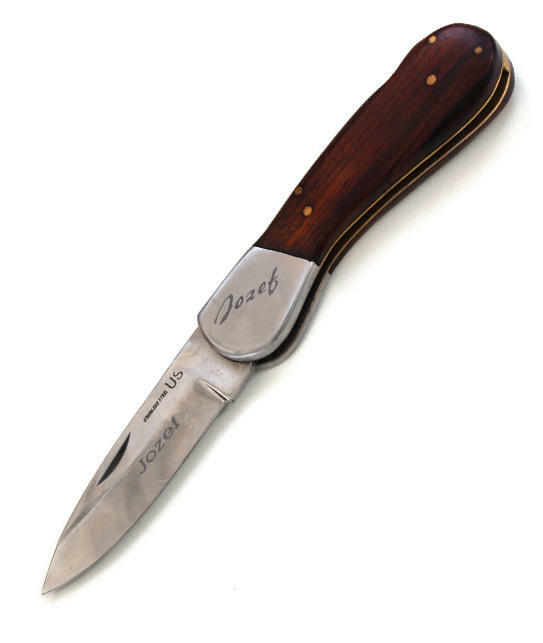 You can engrave metal, wood, leather and plastic. It is very important that the surface you want to engrave was straight not rounded. Motif created by means of engraving is not painted, therefore it will not wipe-off, but rather it is durable, effective, resists time, mechanical stress and weather conditions. 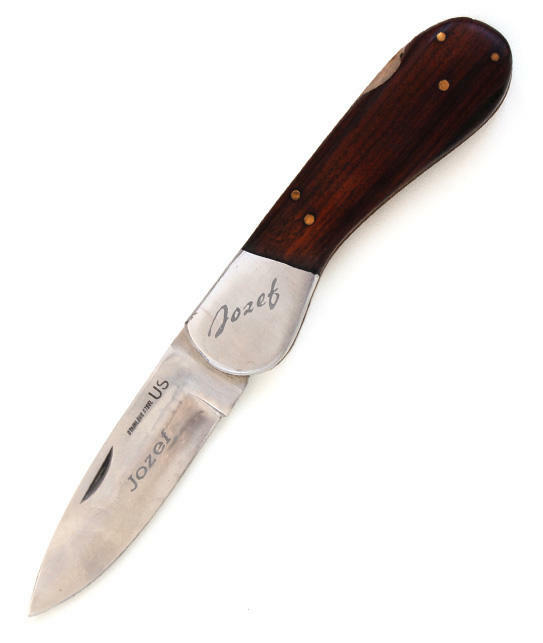 Knives into which you engrave your initials or full names, shorter texts, simpler images, will serve you as an original and unforgettable gift for your relatives. 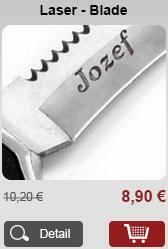 Such knives are suitable as gifts for different occasions, may it be birthday, anniversaries or just for your personal pleasure. Do You Have Any Question? Contact Us !